Explore the remarkable life and groundbreaking ideas of biologist E.O. Wilson – founder of sociobiology – this week on E.O. Wilson – Of Ants and Men. This new two-hour special premieres at 9pm Wednesday, Sept. 30, on ThinkTV16 and CET. The Pulitzer Prize-winning biologist’s life-long passion for insects and the natural world led him from his Alabama childhood to become one of the world’s foremost experts on ants, which led him to study human nature. 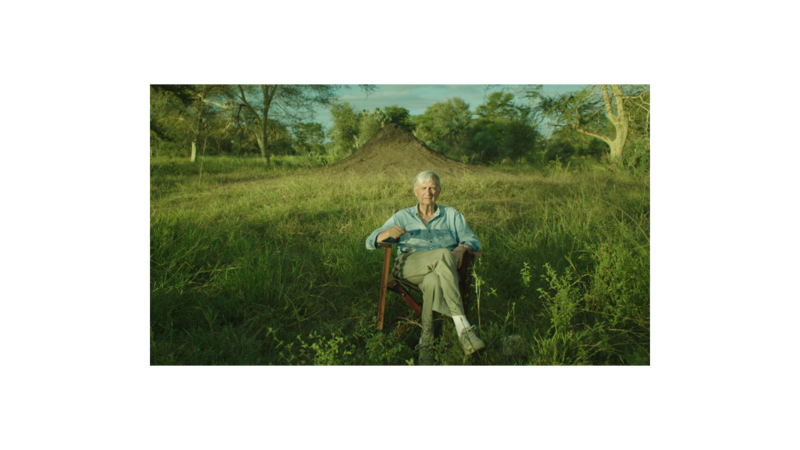 Sparked by his observations of ant and other insect communities, Wilson has made groundbreaking contributions to human evolutionary theory and population dynamics. His 1967 book — The Theory of Island Biogeography, co-written with mathematician Robert MacArthur — is widely considered the definitive treatise on conservation biology. Wilson’s greatest contribution may be to the study of social behavior in the animal world. His 1975 book Sociobiology created one of the greatest academic controversies of the late 20th century by revolutionizing contemporary thought about animal societies, including that of humans. This new program inspires viewers with Wilson’s revolutionary thinking and joyful exploration of the natural world, painting an engaging portrait of an extraordinary man often called “a Darwin for the modern day.” Through engaging interviews and investigations around the globe, the film brings together three great themes of Wilson’s life and work: the wonder of nature; the evolution of human social behavior; and humanity’s need to come to terms with our place in the natural world. Watch a clip of the program here: http://video.thinktv.org/video/2365562903/.